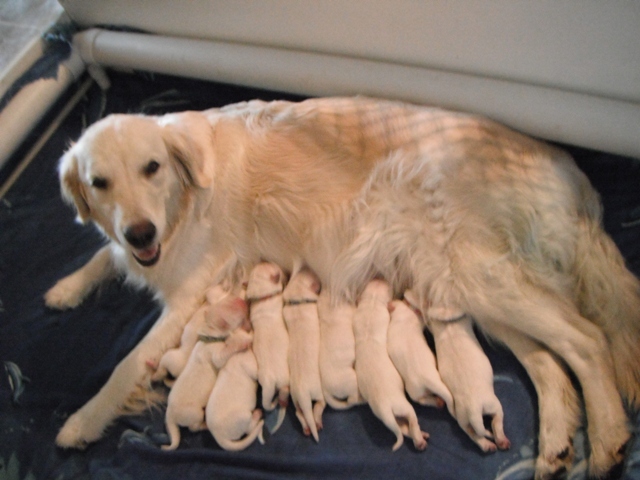 Occasionally we are looking for families to be a guardian home for some of our breeding dogs. We simply cannot provide the care that all of these great dogs deserve if we tried to keep them in our homes. We want them to have a loving home and family to live with and have a normal family life. 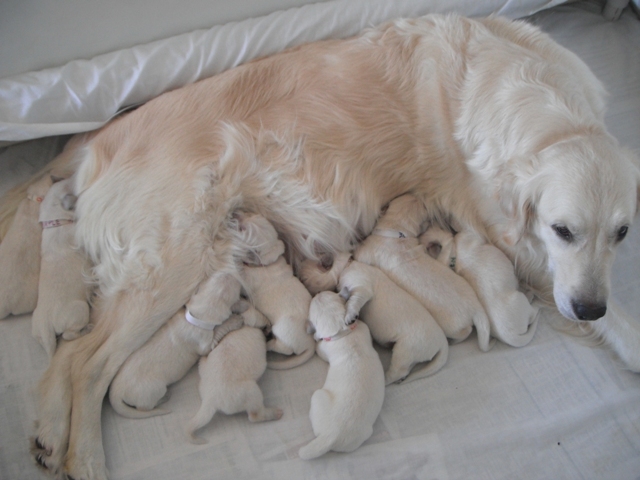 If you are a good match to provide a home for one of our breeding dogs this means that you are responsible for the care, training, and loving of your Golden Retriever, we retain the exclusive breeding rights, and at the end of an agreed upon period your Golden becomes the full property of the family. If this sounds like something that would work for you please call and we can discuss how the program works.